Find duplicate files. Remove them. Free up valuable space on your computer, iTunes, Google Drive & more! Find and remove duplicate photos and free up disk space today! Find and delete duplicate music files to make room for new albums! Is your video library bloated? Delete duplicate video files to free up space and make room for new movies! 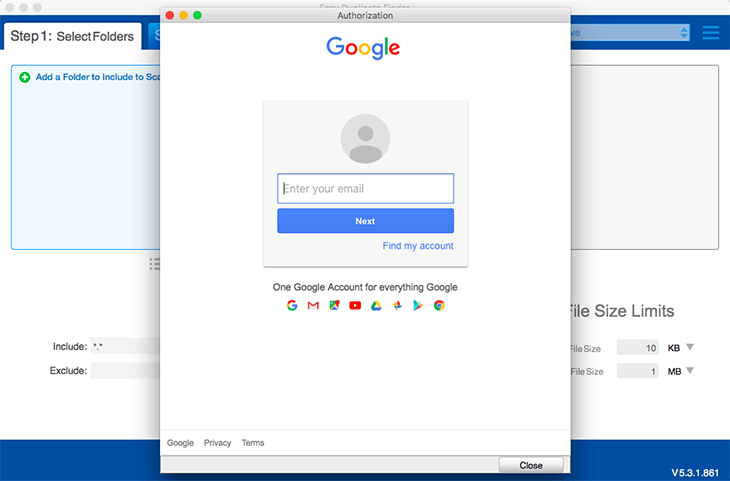 Easy Duplicate Finder™ has been trusted by millions of users to find and remove duplicate files from PCs, Macs, and Cloud storage accounts all over the world! 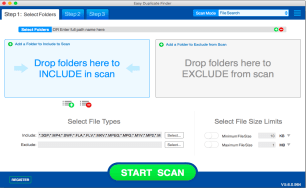 Why Use Easy Duplicate Finder? Reclaim wasted disk space on your HDD, SSD or in the Cloud and speed up your computer by removing duplicate files today.Easy Duplicate Finder™ is a powerful app that uses smart technology to identify all kinds of duplicate files. 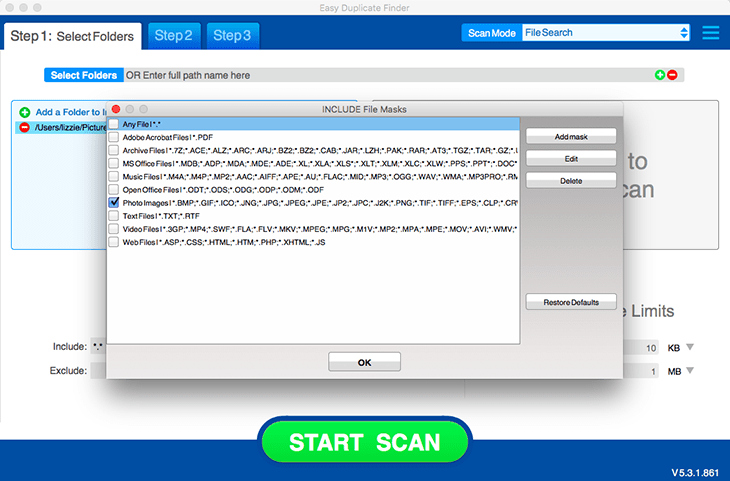 It’s super simple drag-and-drop interface and intuitive scan modes makes removing identical files a breeze! 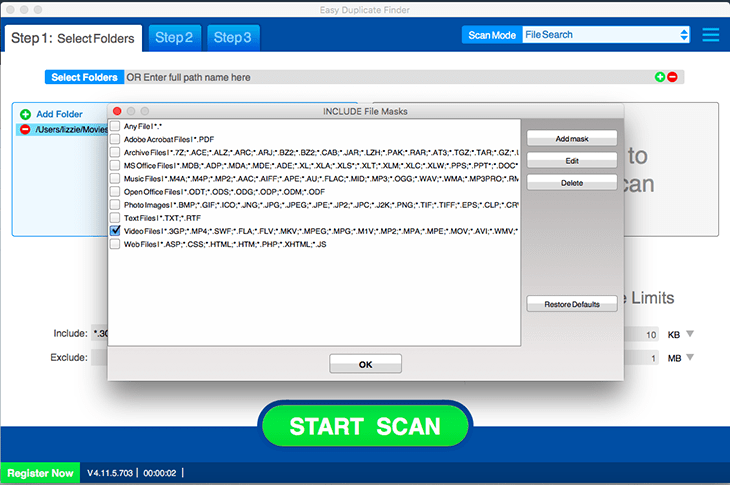 Start the Scan: Get started by selecting from a dozen scan modes or use the “Wizard” for a more guided experience. Finds duplicate files in flash! Review Results: Our smart technology only selects true duplicates for removal. It goes beyond just looking at file names and extensions. Delete Duplicate Files: Select the duplicate files you want to remove and delete them all in one go. Now you’re ready to enjoy a faster, more organized computer! 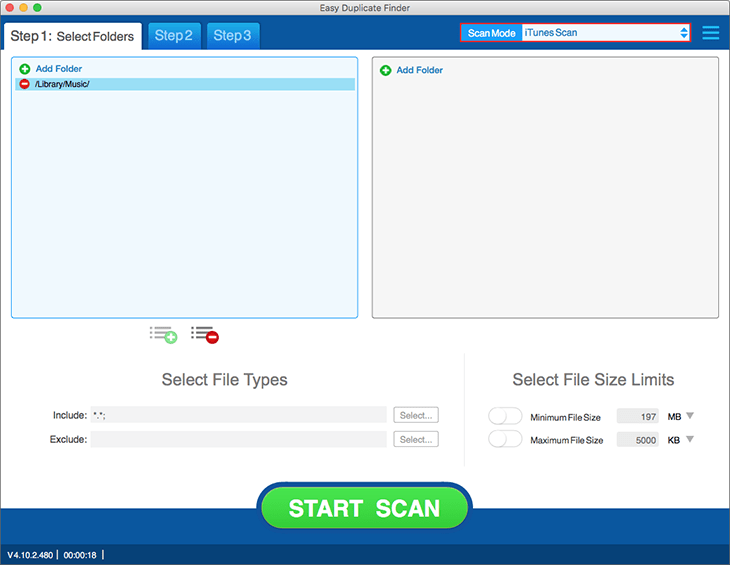 What Is Easy Duplicate Finder For? Manage all kinds of files on Windows. Packed with special features for Apple users. Get rid of useless copies in your albums. Stop listening to repeating tracks in your playlists. Remove those huge redundant copies of your movies. Never get embarrassed by sending the same email twice. Stop wasting precious Drive space on duplicates. Make the most of your Dropbox free storage space. 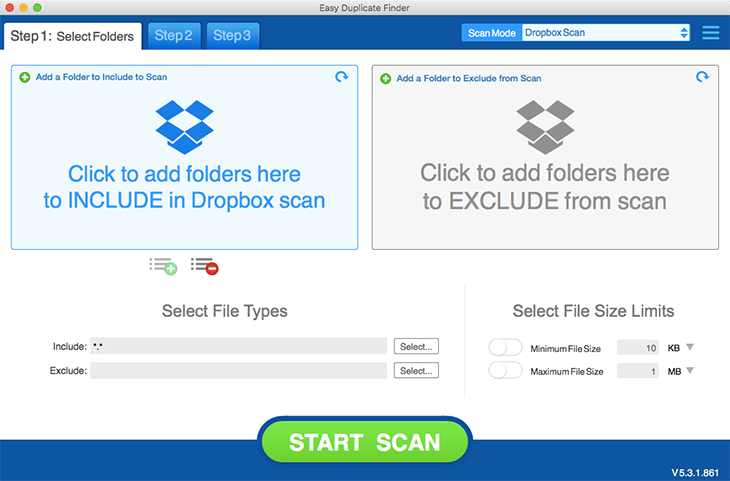 Try Easy Duplicate Finder For Free And Remove Duplicate Files In 3 Simple Clicks!